This is the first Doug MacLeod novel I have read and Mr MacLeod is my new hero. I received a copy of The Shiny Guys last Friday at a professional development day hosted by Penguin and started reading it on the train on the way home. When I arrived home all chores were ignored and I devoured the rest. 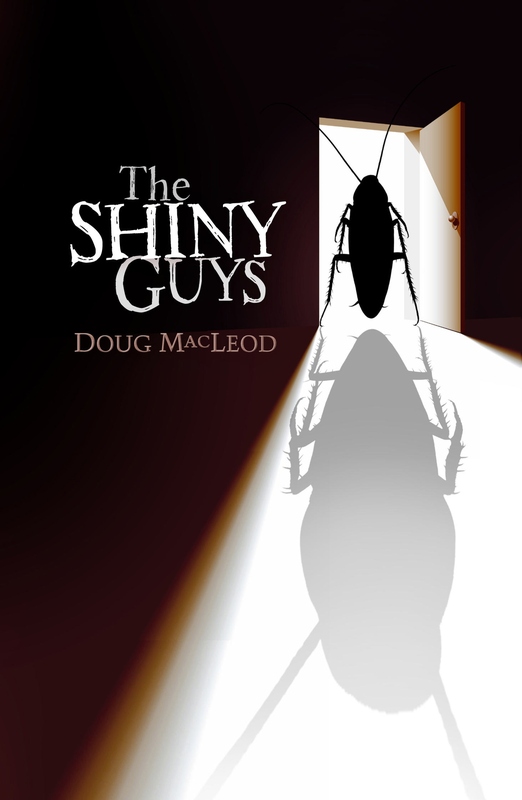 Set in a mental health institution, The Shiny Guys is an intelligent and sophisticated young adult novel. It explores the complicated issues of teenage angst, depression and mental illness via beautifully crafted characters and a compelling narrative. Colin Lapsley is fifteen years old. His family has suffered an appalling tragedy and Colin is now a patient in Ward 44, largely due to the so-called ‘shiny guys’: huge cockroach-like red men which terrorise Colin. Whilst undergoing treatment, Colin discovers a portal to a parallel world where the shiny guys actually exist. Colin shares this exciting discovery with fellow patients Mango, his trusted friend, and the newly arrived Anthea, who promisingly sees shadows which Colin senses may be his shiny guys. The Shiny Guys will make you laugh and cry, but most of all it will break your heart. Colin is the most wonderful protagonist and reading his narrative from the comfort of one’s lounge chair, it is impossible not to feel sadness at the reality of his tragic world. Yet this novel is not a tragedy – far from it. It is a celebration of the spirit of a unique individual and an intelligent examination of the way in which the human psyche deals with grief and suffering. The Shiny Guys would be an excellent set text for years 9 and 10. 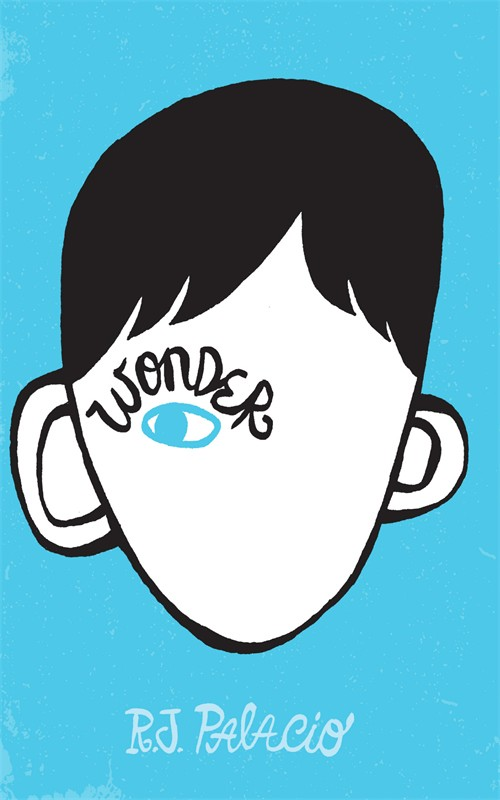 It is rich in character and plot, and the references to Kafka will generate excellent discussion and further reading. There have been many YA books written about computer games, and the merging of the real world with the cyber world. Despite this, Ursula Poznanski manages to bring something unique to Erebos by merging the cyber world of the game (and the lives of the teens who play it) with a real life thriller. Sixteen year old Nick Dunmore is handed a DVD by a student at his school and told that the game on it is ‘amazing’. He soon discovers this is the modus operandi of the game distributors: to surreptitiously pass the game from student to student, under very strict guidelines. Nick installs and launches the game, agreeing to stringent conditions before gaining full admittance to the world of ‘Erebos’. The game draws him into its very realistic world, communicates with him and eerily seems to know him. Nick, like the other players, is soon addicted but in order to stay in the game he is required to carry out tasks in the real world. This is the curious and sinister aspect of the game: the way in which it compels its adolescent participants to carry out instructions in the real world, some of which are manipulative, others of which are cruel and some of which have dire consequences. Erebos had me on the edge of my seat from start to finish. Originally written in German, the English translation by Judith Pattinson is clearly excellent as the text is both compelling and riveting. 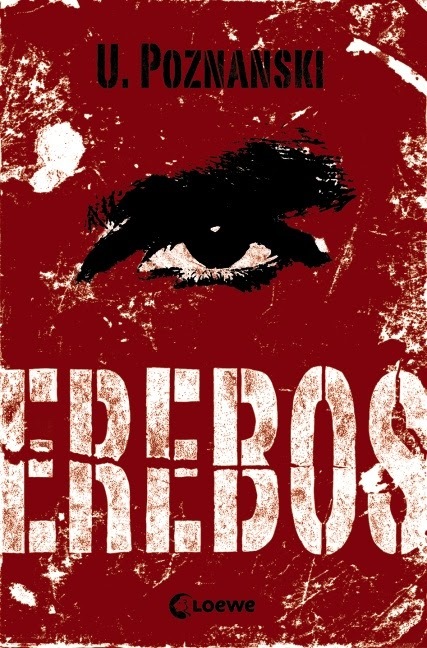 It is not hard to see why Erebos is an award winner and international bestseller. Sixteen year old Kirra Hayward is extremely bright – so bright that she is accelerated into the higher maths classes at school. As a consequence of her perceived ‘bookishness’ and acceleration, she is very lonely. Completing her homework in the school library one day, she stumbles across an internet site which invites her to crack a code. Kirra does so easily, enters her answer and thinks no more about the ‘crack a code’ website, unaware that she has just changed her whole existence. For we learn that Kirra is one of very few people in the world who have the ability to decipher the code she unwittingly cracked. 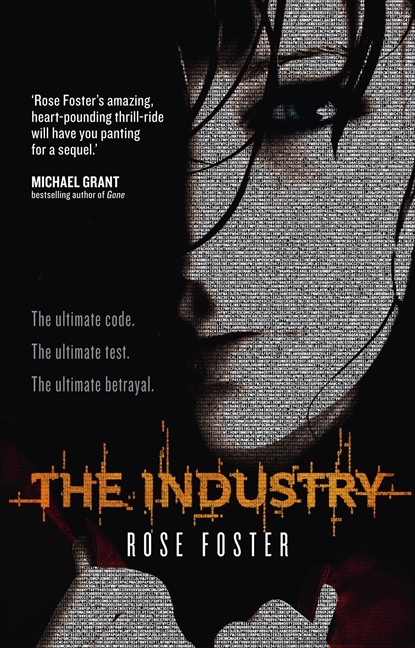 She is kidnapped by an organisation called “The Industry” and so begins an exciting and fast-paced adventure thriller. Kirra initially resists The Industry and refuses to help the evil organisation but is manipulated, tortured and outwitted at every turn. The arrival of another code-breaker, Milo, creates an interesting tension and further complicates the plot. Rose Foster is an Australian author, and it is refreshing to read about an Australian heroine in a young adult adventure thriller. Whilst the action begins in suburban Australia, it quickly becomes international in flavour adding an air of sophistication and authenticity to the criminal activity. What I found disappointing is that this is the first book in a three-part series. For me, The Industry could have been a tight, action-packed one book story, however it seems these days publishers are keen to jump on the franchise bandwagon, especially with young adult fiction. It will be interesting to see what Foster can achieve in books two and three. Teenage girls especially will enjoy this book and appreciate seeing a tough, intelligent female protagonist in a gritty thriller. Crikey! 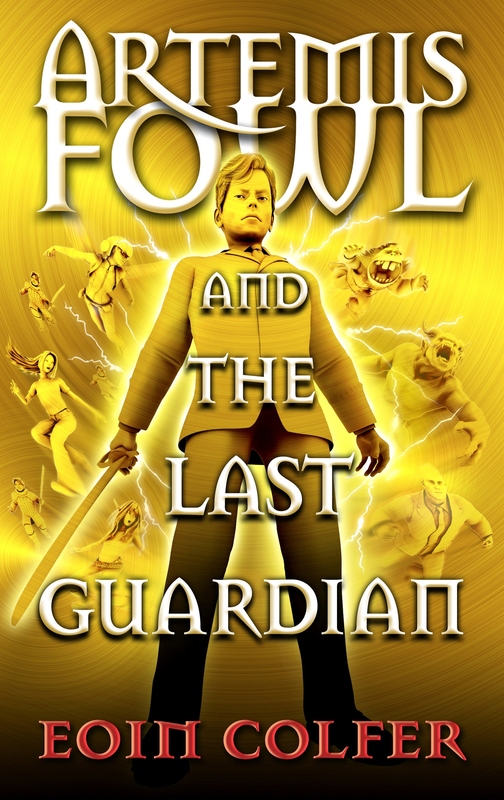 A fun and quirky adventure for young teens. This is a quirky, fun read by the very witty Carl Hiaasen. Hiaasen always provides books full of adventure interspersed with dry humour, and Chomp is no exception. Wahoo Cray is our protagonist. He lives among a menagerie of exotic animals because his father Mickey is an animal wrangler by trade. The story begins with a rather unfortunate incident in which Mickey is hit on the head by a dead iguana, making him rather unstable for a while. Wahoo and Mickey’s world is then turned upside down by the arrival of the Expedition Survival reality television show, hosted by the very strange Derek Badger. Derek Badger (not his real name) has fashioned himself on the late Steve Irwin, complete with mock Australian accent. That is where the comparison ends! Mickey and Wahoo are hired to wrangle the animals on Derek’s latest television adventure, and in typical Derek fashion all hell breaks loose. 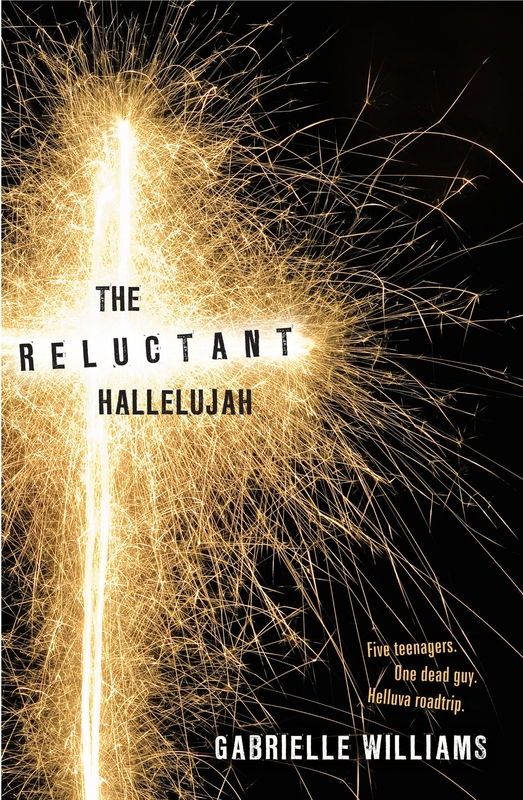 With clever back stories and an interesting plot that moves at a rapid pace, this is an entertaining read for teens and adults alike.